"I was the recipient of a beautiful, calming and incredibly nurturing Closing the Bones ceremony at five days postpartum. My instinct after my daughter’s birth was to hunker down and pour my energy into caring for her. 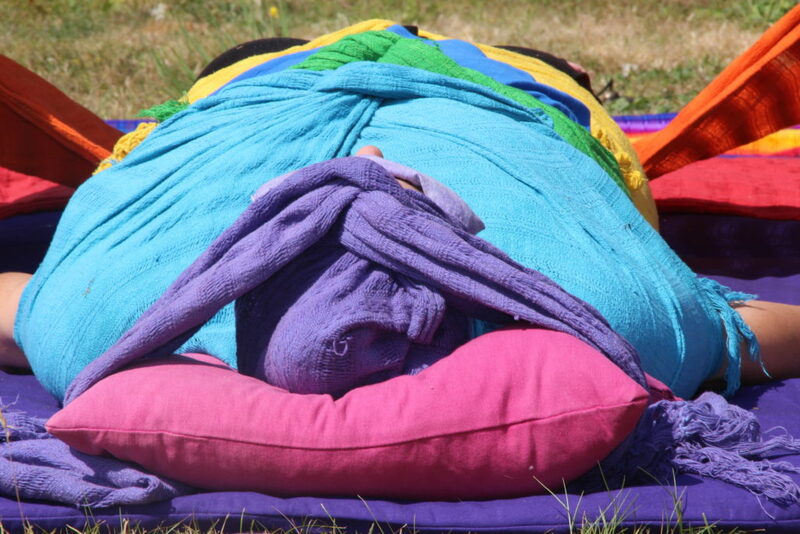 The massage and rebozo wraps not only felt absolutely amazing, they also helped remind me of the importance of caring for myself. During the ceremony, I felt so safe and comfortable and at peace, and I was aware of how strong, resilient and loved I am. I am forever grateful for the experience. I can only wish that every new mother has the opportunity to be celebrated and honoured with such a ceremony." "Thank you for sharing this work. It feels like an important part of my journey"
"Very sacred. I feel amazing!" "Amazing, emotional and cleansing. 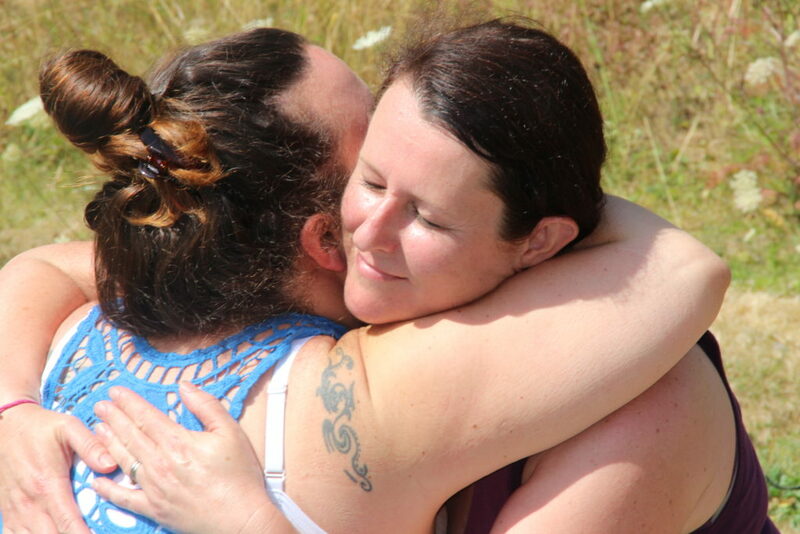 I feel very supported as a new mum and feel hugged by the love this ceremony brings." "I had a closing the bones massage 2 1/2 weeks after the birth of my 2nd son. Sophie took time to explain the massage and made me feel completely at ease. She carefully arranged the room and made it feel like a cosy space with beautiful aromatherapy oils and calming music. The massage felt incredibly calming and nurturing and I felt very relaxed (almost went to sleep!) I felt a lot of tension which I was holding from the birth just disappear. I wish I had known about this massage when I had my first son. I would thoroughly recommend a closing the bones massage to all new mums." "So many thanks for an experience I will remember forever!" 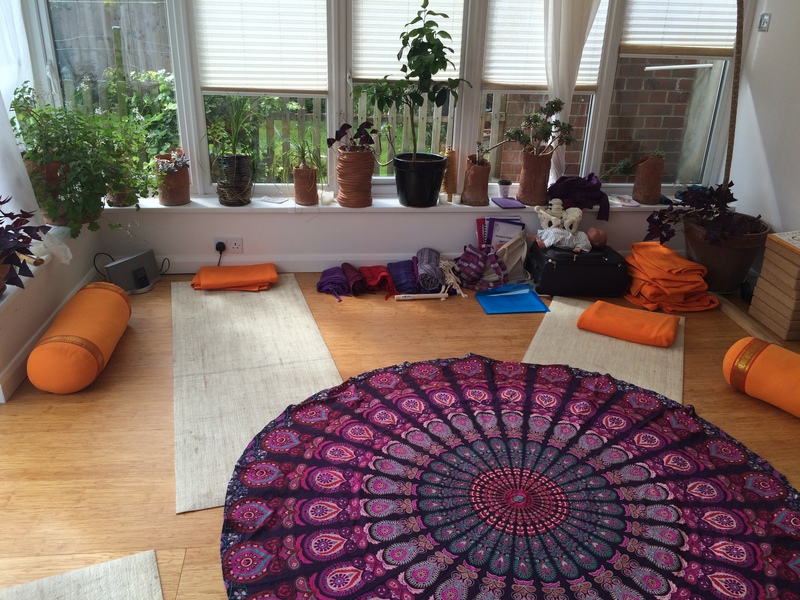 "A wonderful, safe practice. Very grounding. I felt extremely secure and safe energetically." "Thank you so much for such a powerful experience!" "Powerful, nurturing, supportive. Wonderful to be with such wise women." "Wonderful, perfect, enriching, empowering. inspiring"
"I know how deeply releasing this massage is. I had no idea how much emotion I had repressed and stored in my body until [she] laid her hands on my hips. My last child was born 9 years before that massage and I thought I was fully debriefed! Little did I know that such emotion was lying just under the surface, and how much better I would feel after experiencing the powerful effect of my bones being closed." "The setting was delightful, smell of oils greeted me and candles all around the room were both welcoming and warming. I loved the music too. It helped to transition me from outside to inside, not just physically but emotionally too. I confess I was a little anxious at first because I have poor body image at the best of times and my expanding middle is a particularly sensitive area for me. You have great hands, and the rocking with the rebozos at the start helped me to let go a little and surrender to the experience. I felt held and nurtured and it was deeply moving. It's a great feeling to entrust one's body to someone else." "I didn't feel the emotional impact until right at the end when you placed the flat of your hand on my belly. I would like to think that the calmer place I am in right now is a result of the massage. Thank you and when can we do part two?" "The experience was really beautiful; I had faith in both of you and you took me to another dimension."